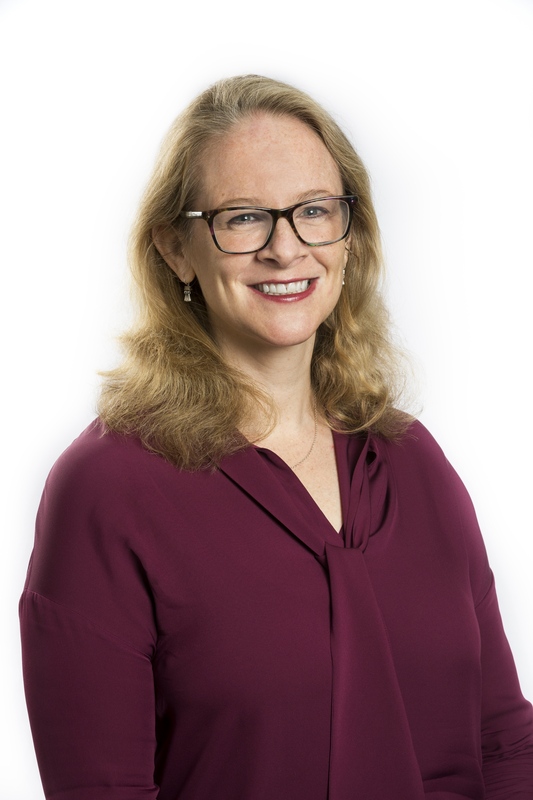 As Director of Evaluation and Learning, Hilary promotes and supports the Foundation’s strategic use of evaluation to improve the effectiveness of its grantmaking. She will lead all three program teams in connecting evaluation with strategy in their funding initiatives. Previously, Hilary was a senior research and evaluation officer at The Wallace Foundation, leading efforts to fill key knowledge gaps and generate evidence of what works related to learning and enrichment opportunities for disadvantaged children and youth. She oversaw foundation investments concerning the use of assessment in fostering children’s social and emotional learning, scaling-up social innovations through partnerships, data use by afterschool systems, and collective impact in education, among others. Her experience in applied research spans the for-profit and nonprofit sectors and an array of social and strategic issues. Hilary holds a Ph.D. in policy analysis from the Pardee RAND Graduate School, an M.Sc. in gender relations from the London School of Economics and Political Science, and a B.S. in chemistry from Washington and Lee University.